Bright and colourful fresh fruit line this gorgeous wooden basket. We have chosen a variety of juicy, fresh fruit of the highest quality. 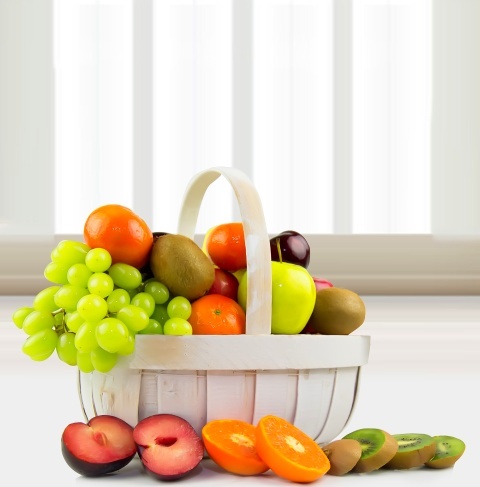 The wooden basket ensures that this fruit gift is beautifully presented while protecting the fruit during transport. Excellent for all occasions, this fruit gift by Prestige Flowers will always make the recipient smile.